Pseudonym for M. C. Beaton. 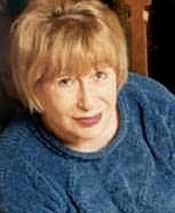 Marion Chesney, the widely acclaimed author of historical romances, also writes the popular Agatha Raisin and Hamish Macbeth mystery series under the name M. C. Beaton. Born in Scotland, she currently divides her time between the English Cotswolds and Paris.